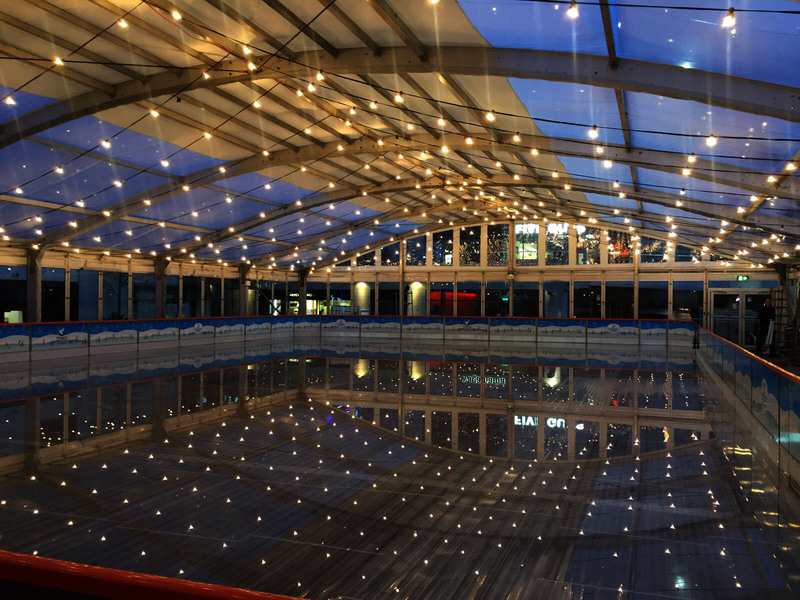 Blue Martini Group are specialists in the design, installation and management of Ice Rinks and other events. At Blue Martini we care passionately about our events and pride ourselves on a high level of customer service from when we first receive your enquiry to the design,delivery, and build of our rink right through to the end of each event. Management of each event is specific as we build each event according to venue and pricing. Blue Martini Group is dedicated to providing consistently strong events in iconic areas with high levels of footfall such as Dundrum Town Centre in Dublin, Spinningfields in Manchester and Bournemouth Lower Gardens. In order to bring about a smooth and seamless approach to our venues we are partnered with established and experienced companies such as Ice-World International, Aggreko plc, and De Boer who bring with them a proven track record and who value our passion, dedication and commitment to service. Mazda CX-5 Conquers Ice and Snow! 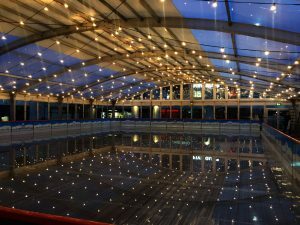 Blue Martini Group are specialists in the design, installation and management of Ice Rinks and other events.. We are sole UK and Ireland agents for the industry leadingIce World International products. At Blue Martini we care passionately about our events and pride ourselves on a high level of customer service from when we first receive your enquiry to the design,delivery, and build of our rink right through to the end of each event. Find out more about how we can help you execute your event (with or without ice!) via our contact page.